On April 17, 2019 a literary trial based on the novel “Fathers and Sons” by Ivan Turgenev was held at ArSU Philological Faculty. 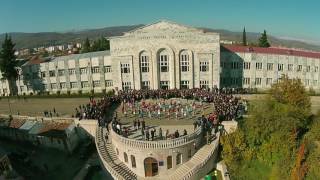 The event was organized by N. Arakelyan, Associate Professor, Head of the Chairof Russian Language and Literature. 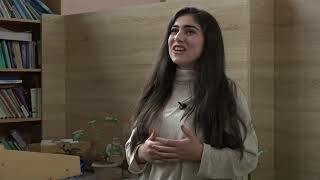 From April 15 to 19, 2019 journalist and media expert Mesrop Harutyunyan holds a master class for students of the specialty "Journalism". 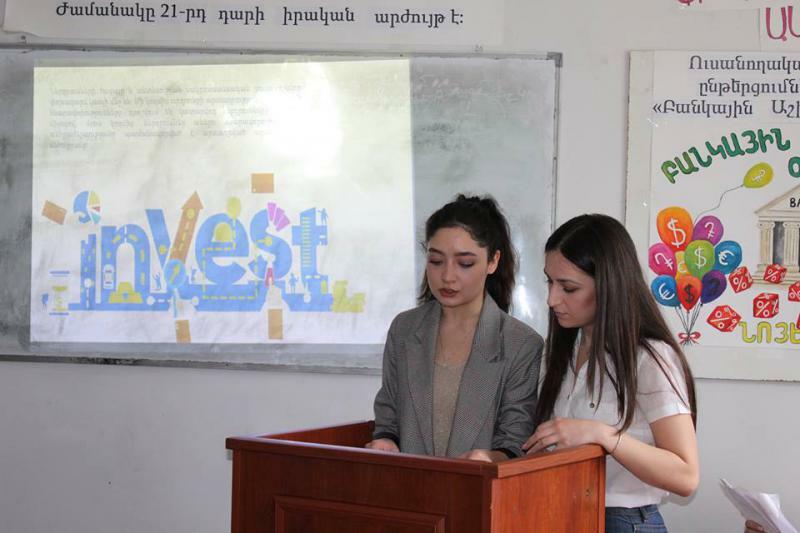 On April 17, 2019 PhD in Economics Hrant Bagratyan visited ArSU and delivered a lecture for the students of ArSU Faculty of Economics. 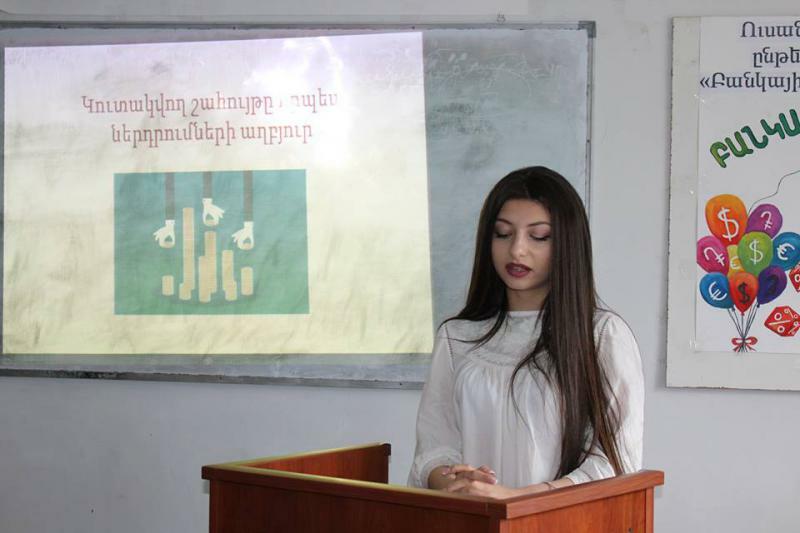 The theme of the lecture was “Global Challenges and Armenia”. 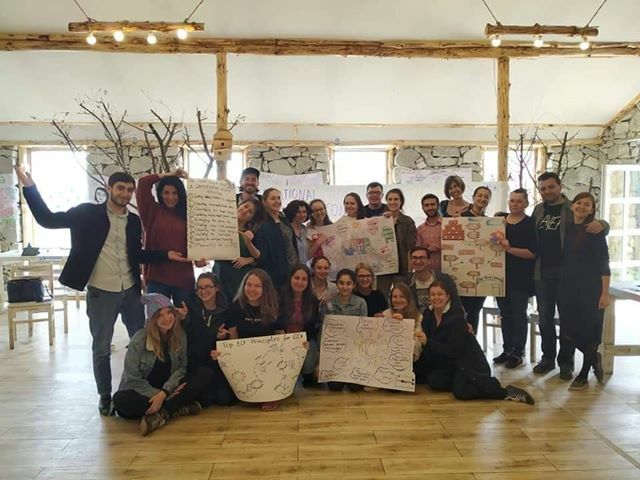 On April 16, 2019 the 3rd year students of the specialty “Finances” participated in readings entitled “Shadow Economy”. 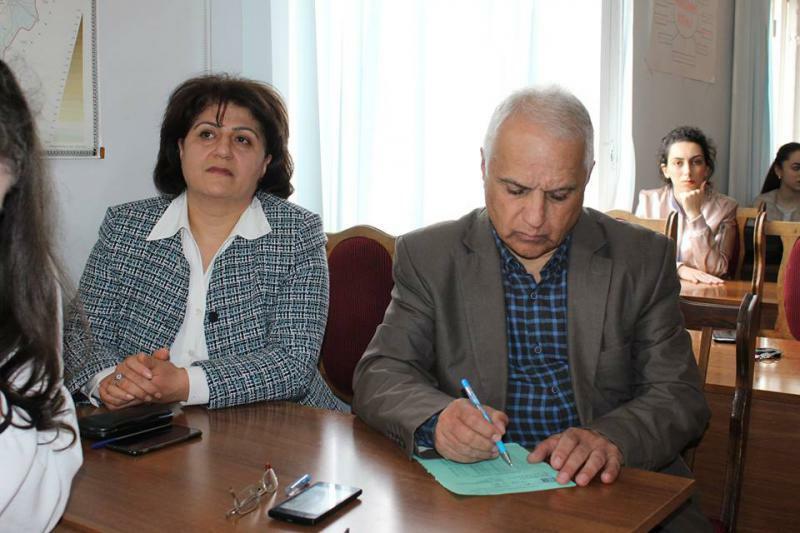 The readings were organized at the initiative of I. Ishkhanyan, Associate Professor, Head of ArSU Chair of Theory of Economics and Management. 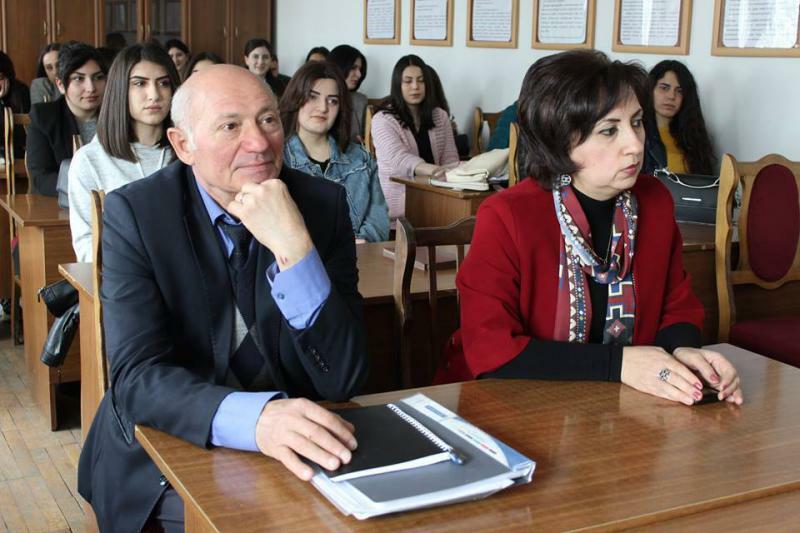 On April 16, 2019 Ernest Grigoryan, Doctor of Sciences, Professor, lecturer at the Chair of Sociology and Social Work of Armenian State Pedagogical University after Khachatur Abovyan, delivered a lecture for the students of ArSU Faculty of History and Jurisprudence. 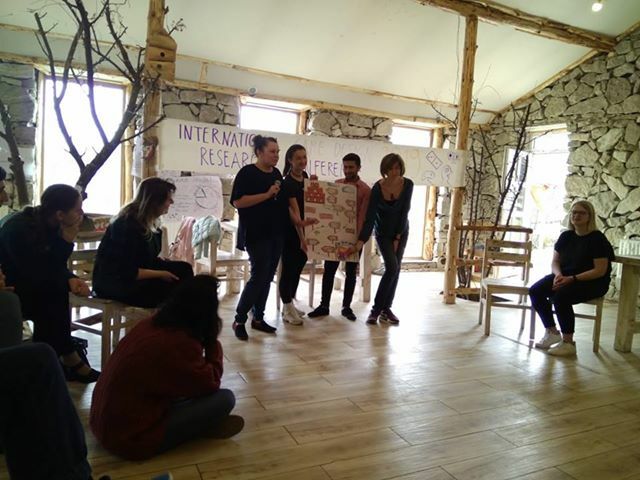 On April 15, 2019 psychology courses kicked off at ArSU Psychological Center. 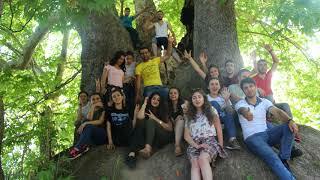 The courses are conducted by Anahit Sahakyan, Deputy Dean at YSU Faculty of Sociology, Associate Professor at the Chair of Social Work and Social Technologies.